Hey there, I’m Scott, aka Quirky Travel Guy. Join me as I travel the world seeking out cool adventures, cultural experiences, off-the-beaten-path treasures, and unique attractions! My goal on the blog is to bring you the photos and stories behind these fascinating places and to show that travel doesn’t have to be super expensive. You can go just about anywhere in the world on an average-sized budget if you really want to! 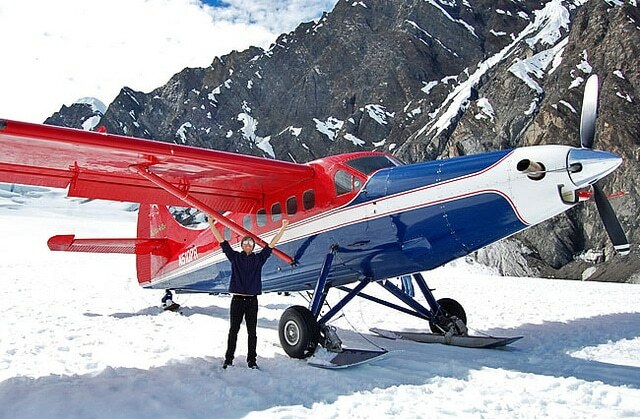 Landing on a glacier in Alaska’s Denali National Park. I have a journalism background, and aside from a very small number of ads, the writing and photography on this site are 100% original. Besides travel, I’m way into music (Sigur Ros! ), hiking, wildlife, sports, LGBT issues, and history, so you’ll see elements of those topics sprinkled into my writing. Hopefully by reading, you’ll be inspired to move beyond your comfort zone and take that first step toward a brand new travel adventure! 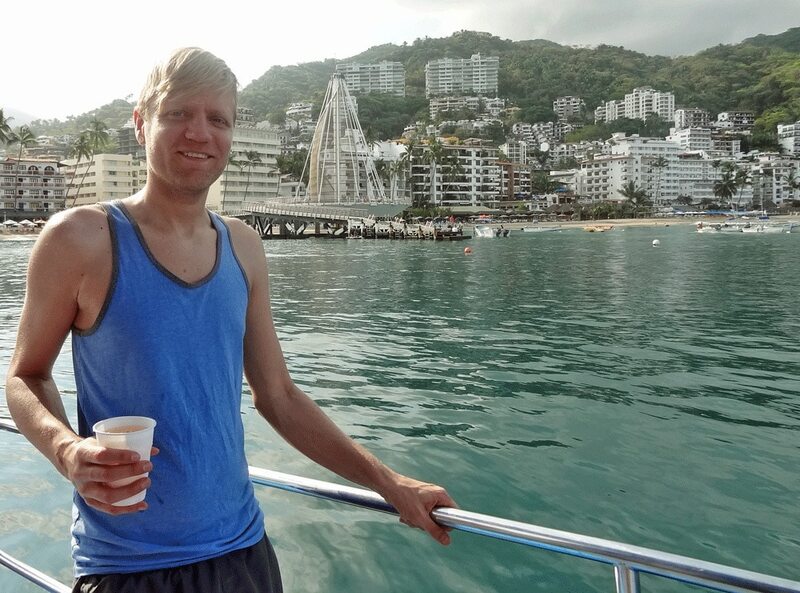 On a boat in Puerto Vallarta. You’re equally likely to find me hiking a mountain in a national park, or exploring the cuisine and nightlife of a big city. Check out some of the places I’ve covered so far. 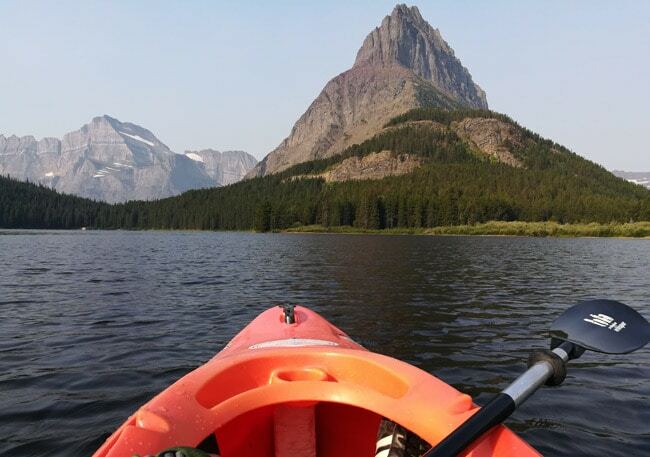 Kayaking in Glacier National Park. I was born into Amish royalty. I was raised outside Pittsburgh, one of the most underrated cities in the country. 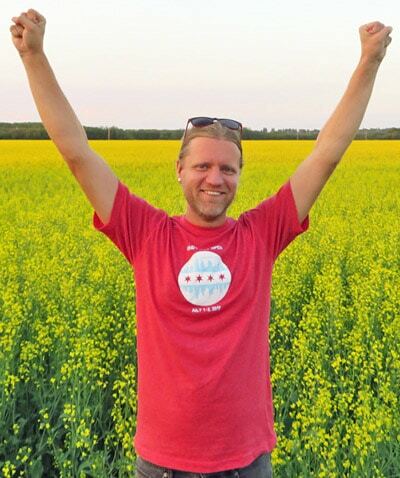 Then I spent several years in Chicago before moving on to the Pacific Northwest and settling in Seattle. 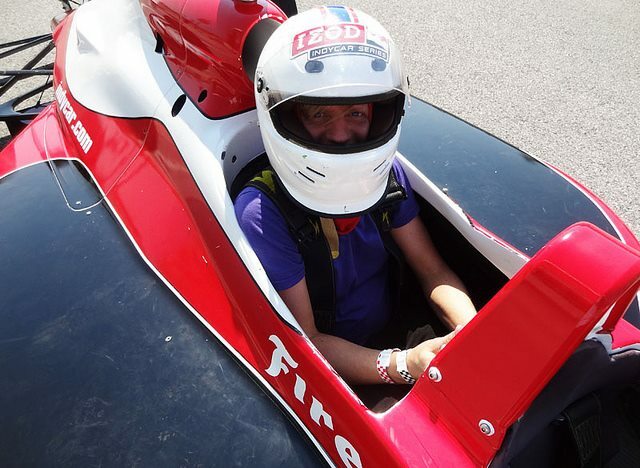 In the back seat of an old Indy 500 race car. I first got the travel bug on a four-month van trip through 46 states in 2009. I eventually visited all 50 states, six Canadian provinces, and eight Mexican states. In recent years, I’ve added several international destinations to my list, including Cuba, Iceland, the Philippines and the Dominican Republic. In the summer of 2018, I’ll be embarking on a nine-country tour through central and southern Africa. Click “Destinations” on the top menu for more. 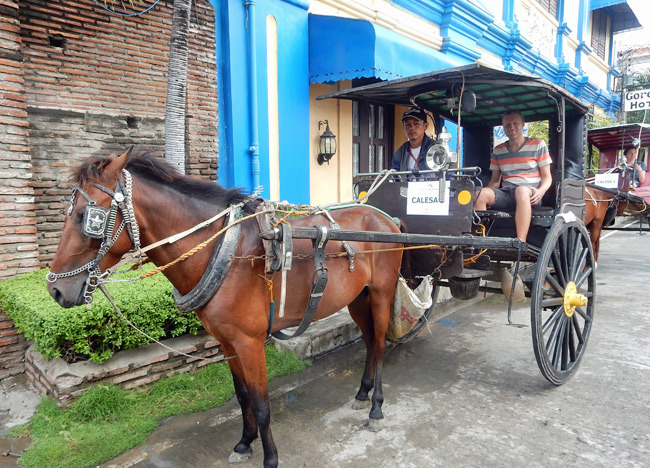 Riding in a horse carriage in Vigan, Philippines. What’s the coolest place you’ve visited? There are so many. Iceland was incredible for its scenery. Cuba felt like a journey back in time with its old cars and refreshingly slow pace of life. 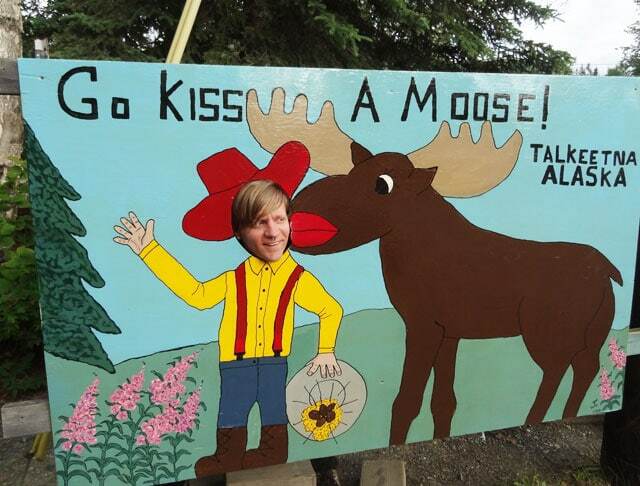 Dawson City, Yukon was a fun town with a hippie-ish vibe during the summer. I’m totally in love with Mexico City, which feels like my second home. In the U.S., I’m a big fan of national parks. Death Valley was surprisingly awesome. Camping on a remote island in Dry Tortugas was a great life experience. Glacier National Park might be my favorite because of its mountain scenery, hikes, and wildlife. New Orleans, San Diego, Los Angeles, Chicago, and Denver are among my favorite cities. 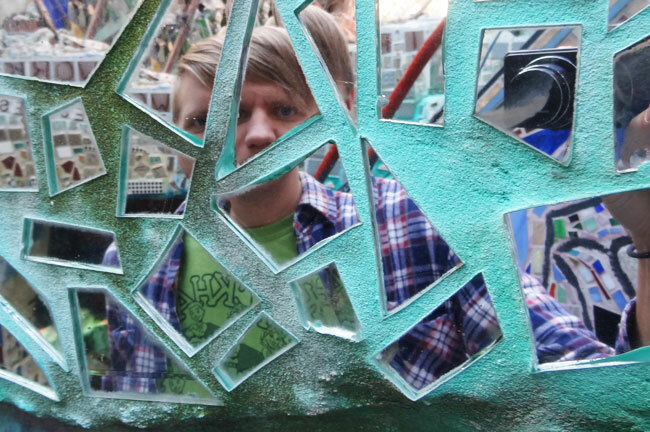 In pieces at Philadelphia Magic Gardens. Do you travel by yourself? Absolutely! Quite often I’m on my own. Other times, a friend will join me for an adventure. I traveled with my ex for a couple years. And occasionally I go with a group of travel writers on a press trip. Every journey is completely different, and that’s part of the fun! Solo travel comes with some challenges, but sometimes traveling on your own makes it easier to connect with locals. 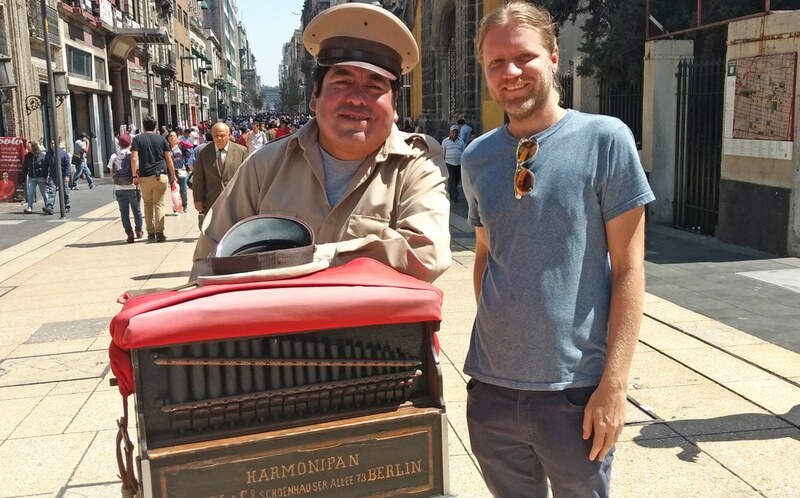 My new friend the harmonipan player in Mexico City. Where else have you been published? 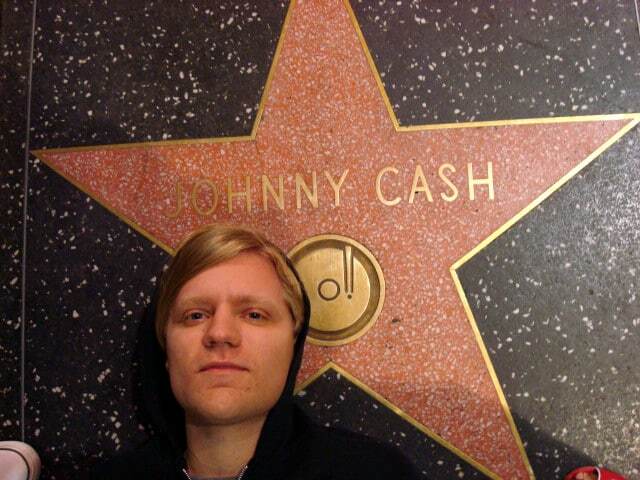 I spent several years writing about pop music (woohoo! ), attending the Grammy Awards and interviewing artists like Ed Sheeran and Jason Derulo for Examiner, Popcrush and AXS. 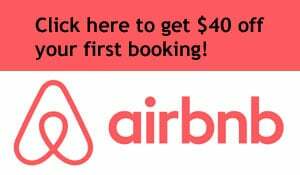 As a travel writer, I’ve been published on Matador, AOL Travel, Connect Magazine, and EagleCreek.com, among many others. I’ve been blogging on the site since 2011, back when there were only a handful of legit travel bloggers on the internet. I am a Seattle freelance writer available for writing or blogging opportunities, so drop me a line if you have a project I may be able to help with. I own a handful of other niche sites, including Tennis Universe, a website that features tennis news and reviews of ball shooters, tennis rackets and more. I love hearing from folks who have enjoyed a story, or who have suggestions for where I might take my next trip. To email me with random comments or inquiries regarding advertising or press trips, drop me a line at scott (at) quirkytravelguy.com. Happy travels!